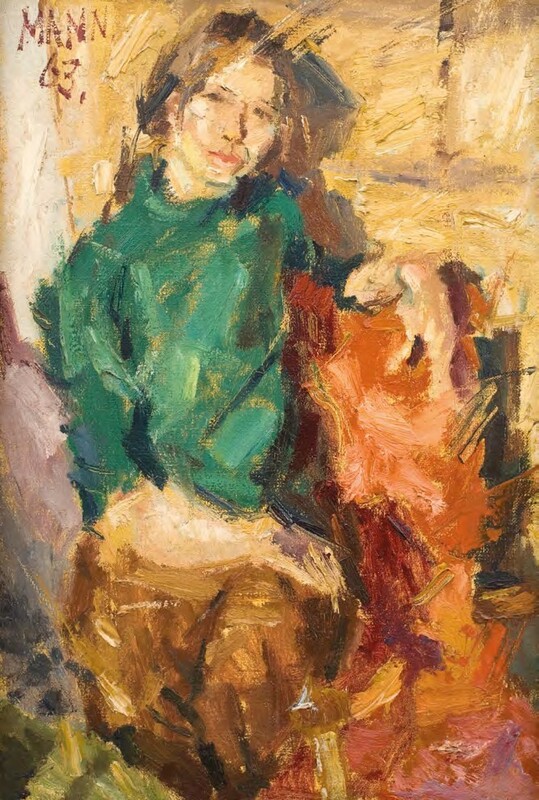 Regarded as the unsung hero of Modern British art, the work of Cyril Mann will be celebrated at The Lightbox, Woking this spring. The exhibition touches on all eras of Mann’s artistic career – from scenes of post-war London life, to later explorations of nature, nudes, flowers and fruit. On February 7 the artist’s second wife, Renske van Slooten, will tell the fascinating story of her life with the artist when she will be in conversation with Robert Travers, director of Piano Nobile gallery (www.piano-nobile.com).